Many of you have reached out to us asking how to make hemp oil yourself. 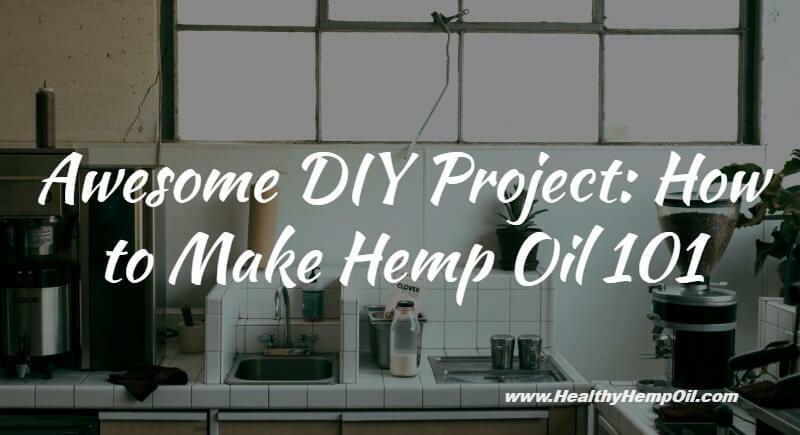 So, without further ado, let’s delve deeper into the different types of hemp oil and give you an easy-to-follow, step-by-step guide to making hemp oil at home. Though similar in name, there are fundamental differences between hemp oil and hemp seed oil. 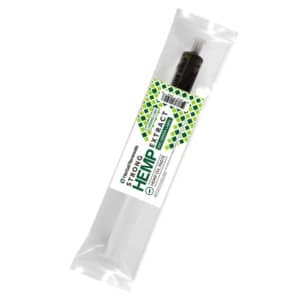 Hemp seed oil is made by crushing the seeds of the Cannabis Sativa L. variety of hemp plant. 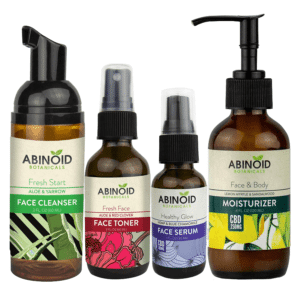 This oil is high in essential fatty acids Omega 3, Omega 6 and Gamma Linolenic Acid (GLA), which is considered to have anti-inflammatory effects. Research has found that these essential fatty acids can potentially improve brain function and protect against high blood pressure and cholesterol. On the other hand, hemp oil is derived from the leaves and flowers of the marijuana varieties of the Cannabis Sativa plant. These strains have been bred for their high content of cannabinoids, especially tetrahydrocannabinol (THC) and cannabidiol (CBD). These cannabinoids are believed to create homeostasis (balance) in the body by working on the endocannabinoid system. This is one of the reasons hemp oil is prized by many medical users. Hemp seed oil contains no THC and is therefore available to buy in almost all health food stores and legal to consume. Hemp oil, however, can only be purchased by medical users in states that allow the use of medical marijuana. Making hemp seed oil requires heavy-duty equipment and a LOT of hemp seeds—it isn’t something you can easily do at home. So it’s quicker to simply skip to your local health food store and buy a bottle of organic, cold-pressed hemp seed oil to add to your salads. There are hundreds of ways you can include this healthy oil into your diet, and with so many beneficial properties, your body is sure to thank you for it. Making hemp oil is another matter. 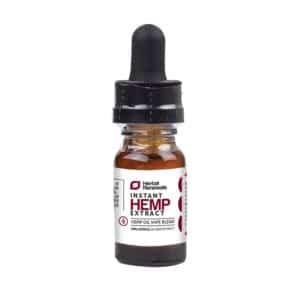 The only place you can legally buy hemp oil is from government-approved dispensaries (or, of course, you can get the best CBD oil from us). If you want to make your own, you are taking a risk, both legally and physically. While the process of making hemp oil requires only basic equipment, it involves flammable liquids and fumes. It should therefore only be undertaken with great care and consideration. This process makes what is commonly referred to as Rick Simpson Oil (and should only be completed by those with a medical marijuana license). Ready? Then let’s get started. This is how to make hemp oil. An ounce of good quality cannabis will usually produce 3 to 4 grams of oil, depending on which strain you use. The amount of THC or CBD in your oil will also depend on the strain. Make sure your material is completely dry. Place it in a plastic bucket. Dampen the material with solvent; 99% isopropyl alcohol works well, but you can use other suitable solvents. Crush the dampened hemp with the untreated wooden stick. It will crush easily even though it is damp. Add more solvent until the material is just covered, and mix thoroughly for around three minutes. As you do this, around 80% of the THC and CBD will dissolve off the plant into the solvent. You need to do a second “wash” to get the remaining 20%. Pour the oil and solvent mix into the other bucket. Then add more solvent to just about cover the plant material and mix for three minutes. Add this solvent mix to the other bucket. Toss away the plant material. Pour your mix through a coffee filter into a clean container. It’s now time to boil the solvent off. A rice cooker works perfectly for this. NOTICE: The fumes from this process are highly flammable and toxic. You do NOT want to breathe them in. Set up in a well-ventilated space with a good fan to help blow the fumes away. Make sure you keep away from any sparks, cigarettes, naked flames, hot elements, or anything that could ignite the fumes. Fill your rice cooker to around 3/4 full. Plug it in, and switch on high heat. The temperature should be kept no higher than 290°F (140°C). As the level of the mixture drops in the rice cooker, keep adding the rest of your solvent mix until it’s all in. When there is only around 1 inch of mixture left in the rice cooker, add a teaspoon of water to the mix. This helps to release the solvent residue and protects the oil from overheating. Put on your oven mitts, pick up your rice cooker and gently swirl the contents around until the solvent completely evaporates. You can now pour the oil into a clean stainless steel container. Place this container on a gentle heating device like a coffee warmer or inside a dehydrator for a few hours. This is a necessary step, as it allows the last of the water and solvent to evaporate from the oil (after all, the last thing you want to do is ingest toxic solvent chemicals!). Once the oil has stopped bubbling, it’s ready! Pour into a clean bottle and you’re good to go. Note: some strains can produce a very thick oil, which is difficult to squeeze out. If you’re experiencing this, place a syringe into hot water for a few minutes and use to place into clean bottle. 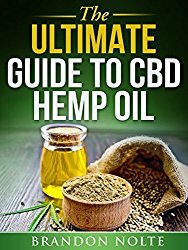 Have you ever made your own hemp oil? Do you have any tips to share with other readers? 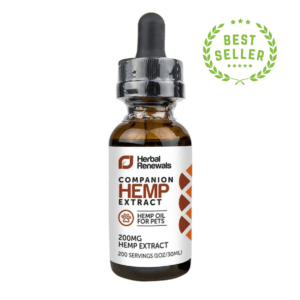 Has hemp oil helped you manage a medical condition? We always love to hear your thoughts and experiences, so please drop us a line in the comments section!